Hanging pictures on a wall generally requires only a good eye and some sense of your own style. The amount of space available often dictates whether pictures are hung vertically or horizontally. If there is sufficient room on the wall and you want to present the unexpected, hang the pictures diagonally. Hanging picures with a friend helps you get a second perspective. Large pictues are best used above a bed, sofa, or near a dining room set. Determine whether the space will hold small or medium pictures. Using large pictures to place three on a wall generally will not work. The size of the pictures and bulk of the frames requires an especially large space. Additionally, large pictures may not blend together as well as small or medium pictures because large pictures look best without other prints used as embellishments. Spacing contributes to the overall effect. Measure the width of each picture. If they are the same dimensions, then simply take the width times three, and add the amount of space to be between them. Up to four inches between pictures is enough. Too much space will result in a feeling of disconnect among the prints. 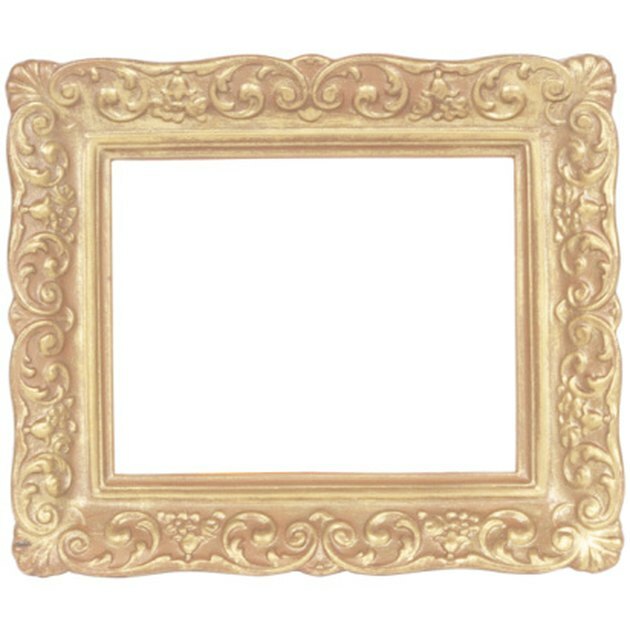 The style of the frame helps direct your arrangement. Consider the measurement down from the ceiling. One guideline is to place pictures about one-third of the way down the wall. If you are hanging prints above a fireplace, sofa or other furniture, then gauge the space roughly halfway between the ceiling and the top of the fireplace or furniture. The best effect is one that looks centered by both length and width. Use a tape measure and pencil to mark the hanging spot for the center picture. Then, use a level and tape measure to measure the distance to the right and left of the center. 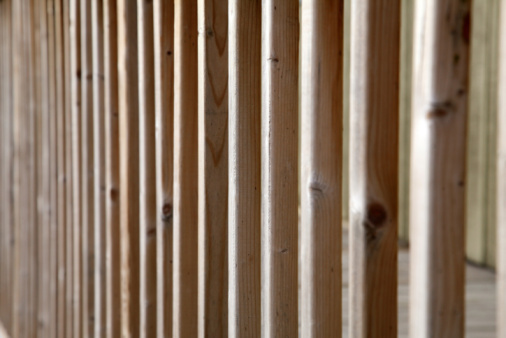 If frames are seven inches wide, then you would mark approximately three and half inches from the end for the first picture for a center mark. For the second and third pictures, calculate the single width of the picture frame plus the space between. Measure the number of inches from the center of the first picture, then mark the spot with the pencil. Again, use the level to ensure the pencil markings are on an even line. Once all measurements have been marked, hammer the picture hangers into the spots marked. Hang the pictures, making slight adjustments for straightness.